Eyes are looking at the possibility for severe weather later this evening and again Wednesday. 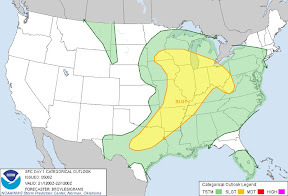 The Storm Prediction Center has the KFVS viewing area, along with a large part of the midwest, in a "Slight Risk" area for severe weather through 7am CT Wednesday. 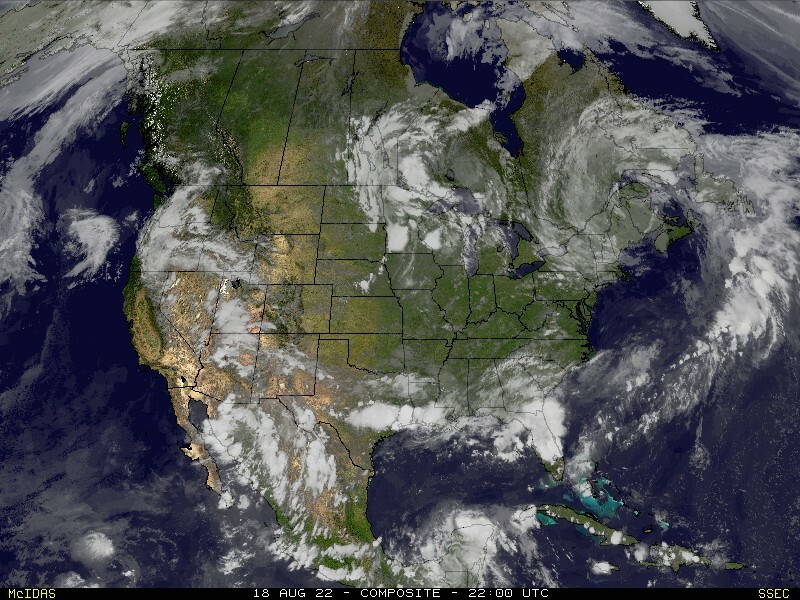 A surface low pressure system is forecast to move east across the Mississippi River valley over the next 48-72 hours. The surface low should stay north of southeast Missouri and southern Illinois so that should stay out of play. However, a cold front will be passing through and that will be the lifting mechanism to spark thunderstorms. The nose of a jet streak will be rounding the upper-level low. The nose of the jet stream will also aide in lifting parcels of air. All of the above combined with surface moisture (dew points) in the 70°'s and we have the potential for some strong storms. Right now it appears that the main threat Tuesday evening will be from discreet cells. These could produce large hail and damaging winds. The cold front should bring a thin line of strong thunderstorms through the area after midnight Wednesday morning. Damaging wind will be the main threat with the line.